Touchscreen gadgets are the latest technological advancements and have become very popular with the people all over the world. 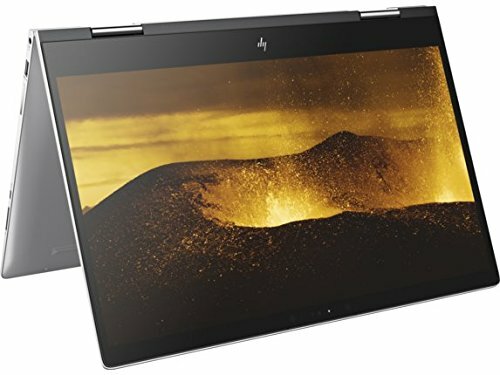 Touchscreen laptops are no exceptions to the current trend in the market. 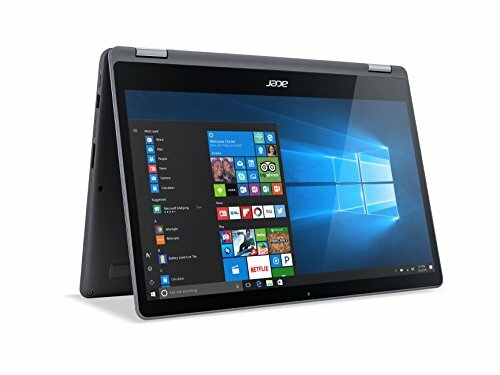 There are many companies in the market that have launched touchscreen laptops for the customers all over the world. Not only the laptops have touchscreen features, but each part is manufactured with the cutting-edge technology. Also, the operating system is the latest one. Touchscreen laptops and Windows 8 have brought a new revolution in the information technology together. With these laptops, you can access favorite websites and emails with a touch of your fingers. Also, you can view and edit media, switch between different apps with a touch of your fingers on the laptop screen. Most of the touchscreen laptops come with the third generation Intel Core i3 processor, with 3M Cache and around 1.9 GHz speed. Contemporary look with textured palm rest and lid, which has a black matte finish, adds beauty to the device. Touchscreen laptops are very light, thin, portable and sleek in style. The operating system, Windows 8 is designed to sync your photos and files to the cloud automatically, so that you can easily access them from all of your devices. Also, you can pick up your favorite apps from any apps store including Windows store. With the screen resolution of 1920 x 1080, touchscreen laptops have the capability of delivering the HD picture. These are some of the best features among the big list of features that will be coming your way when you buy the best touchscreen laptop. Since the inception of touchscreen laptops, things have been convenient than ever. And if you are looking for a convenient computing wizard, the above top five laptops have been shortlisted just for you. Microsoft Surface Book and the Surface Pro 4 with the most innovative touch features are the highlights of this list. And while both of them have almost the same functionality, the Surface Book has better hardware. 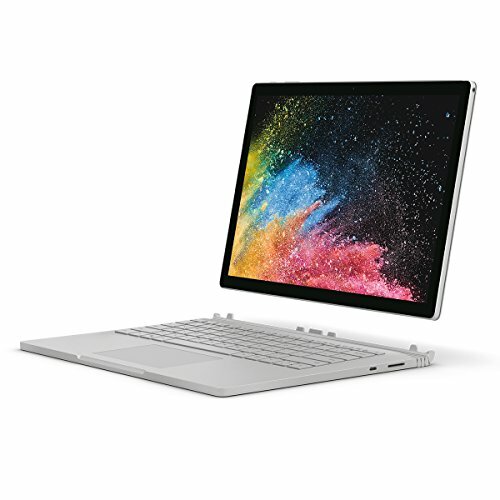 Evidently, the 4GB RAM, Intel Core i5, 128GB SSD, 12.3” display of Surface Pro 4 falls short in front of its big brother Surface Book with 16GB RAM, Intel Core i7, 512GB SSD and 13.5” display, from a layman’s point of view. However, both have the cutting-edge Surface Pen input. Lenovo Thinkpad and Lenovo Flex 4, both being convertible are a little difficult to compare, at a glimpse, as both come with a 14” touchscreen which goes all the way back up to 360 degrees. 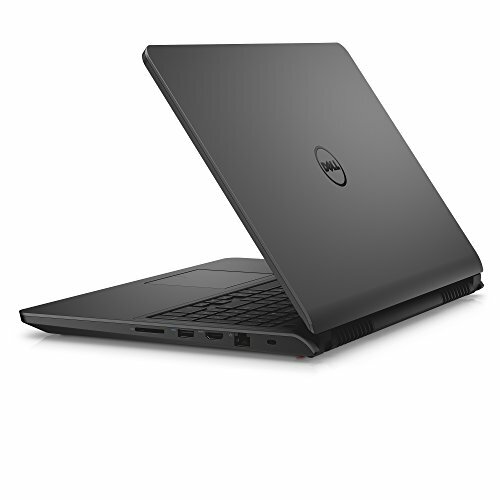 Even in terms of performance, both have 8GB RAM, Intel Core i5, 256GB SSD and Intel HD Graphics. 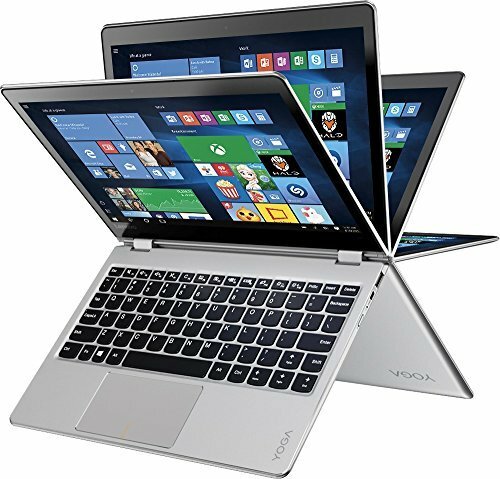 However, when you consider the portability factor, the Lenovo Flex 4 is one of the thinnest laptops in the world. Asus Q504UA has the biggest 15.6” display which is 360 degrees foldable, can be easily termed as the best laptop, performance-wise, in this category. And to back up the good talk, it has an Intel Core i5 processor, 12GB RAM, 1TB HDD storage, Intel HD Graphics and an incredibly thin 0.7” form factor.